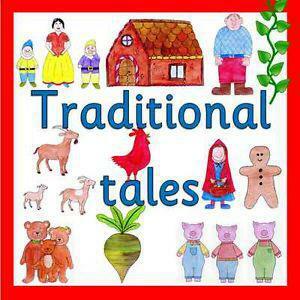 This term we are looking at lots of traditional tales. We will be focusing on developing the children’s Language, Literacy and Communication skills while looking at some of their favourite stories and rhymes. The children will be using puppets to retell stories, making masks and using them in their role play and exploring with mark making. The children will think about what makes a good story and talk about their favourite characters. Our 'Lending Library' for the Nursery opened this week and the children were very excited to be choosing their new books. If you have not yet signed up for the lending library please ask for details for a member of the Early Years team. Books must be returned by Wednesday to be exchanged and returned to the children for Friday. 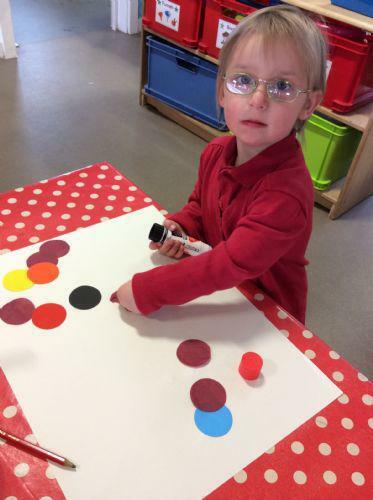 The children read the story of 'The Very Hungry Caterpillar' this week and enjoyed creating their own caterpillars with repeating colour patterns for the body.